School yearbooks -- Iowa -- Council Bluffs. Iowa School for the Deaf (Council Bluffs, Iowa) -- Yearbooks. 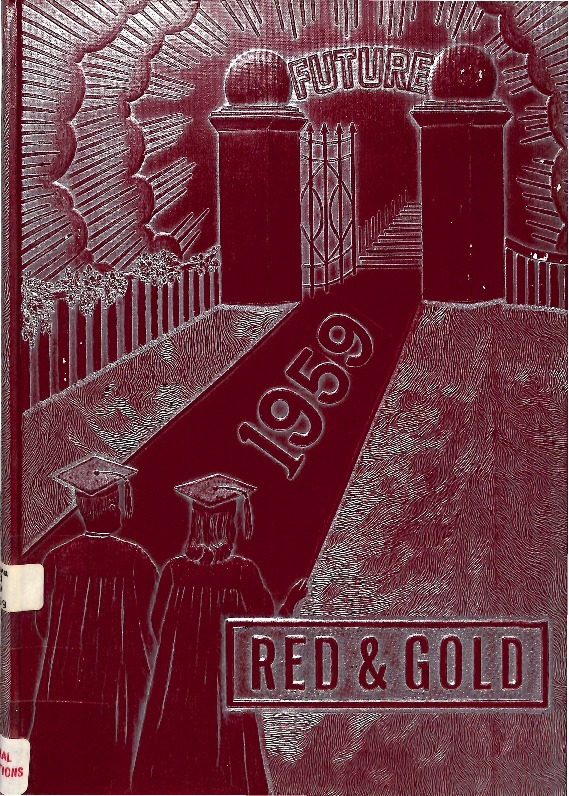 1959 Yearbook (Annual) of Iowa School for the Deaf. Iowa School for the Deaf, “Iowa School for the Deaf Annual 1959,” Council Bluffs Public Library, accessed April 21, 2019, https://www.councilbluffslibrary.org/archive/items/show/4699.